Henry Hawkins is an LA filmmaker in Rome to shoot a documentary on the Vatican. 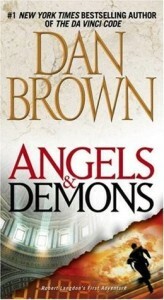 After the recent passing of his wife and daughter, he is looking for answers in the Catholic Church. Frustrated that he is repeatedly denied access to the Holy City, he disguises as a priest and ends up being hired as the secretary of the powerful Cardinal Contini, Secretary of State to Vatican City and head of its bank. When the pope suddenly dies, Henry has the opportunity to witness the Conclave while attending his new boss. Will Henry be able to keep his true identity hidden? What secrets will he uncover? 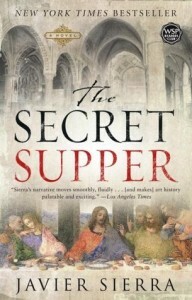 A Counterfeit Priest has a very interesting topic, and the reader can see that the author knows his subject. In fact, Paul Cross lived in Rome for a while. 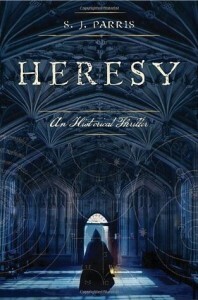 Intrigued by the Vatican, he dressed as a priest to gain access to it, just like Henry. The author was able to wander inside the building for a few hours but, unlike his protagonist, was soon discovered, questioned and escorted out. In addition, Paul Cross had a friend who was a priest in the Vatican and who used to work for John Paul II. He is also a Catholic and was taught by priests and nuns as a child. So all these factors provided ammunitions for his novel. The story is told from different points of view which allows the reader to have a more complete picture of what is going on. 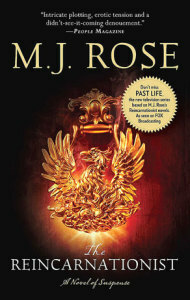 However, I found that the book was slow going at times, especially at the beginning. Furthermore, the novel could use some more editing: there were spelling and grammar mistakes that were very distracting. In particular, the author couldn’t seem to decide whether he should tell his story in the past tense or the present tense, going back and forth, sometimes within the same sentence. A Counterfeit Priest has a lot of potential though. It would just need a bit more work to make it a great book. A Counterfeit Priest was sent to me for free in exchange for an honest review. About the author and his work: Paul Cross’s Website. Paul Cross is also an actor and filmmaker. He has a day named after him in his hometown in Kentucky. 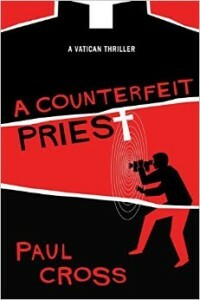 A Counterfeit Priest was originally a screenplay, and Paul Cross is planning to turn it into a movie.